This fundamental reconstruction of Islamic political thought from the rise of Islam to the Mongol invasions gives crucial background on the Muslim world today. 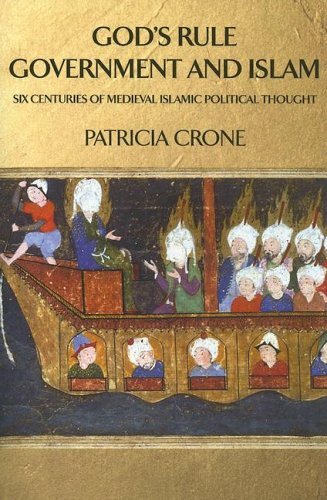 Patricia Crone is Mellon Professor of Islamic History at the Institute for Advanced Study, Princeton. She is author of several books including Pre-industrial Societies: Anatomy of the Pre-modern World; Roman, Provincial, and Islamic Law; Meccan Trade and the Rise of Islam;and Slaves on Horses: the Evolution of Islamic Polity.